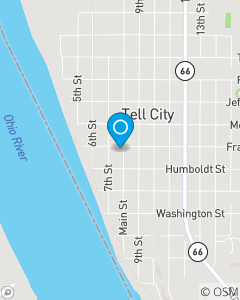 The Patrick Rich State Farm Insurance team is located in Tell City, Indiana. We are proud to offer auto insurance, homeowners insurance, life insurance, motorcycle insurance, and more! Give our office a call today.